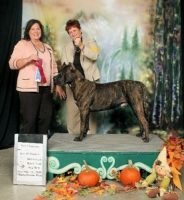 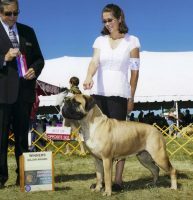 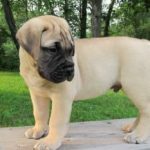 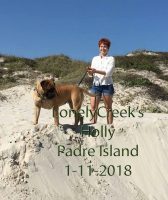 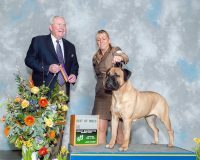 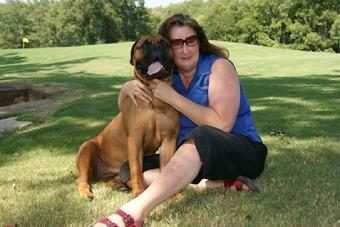 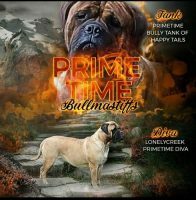 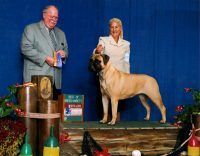 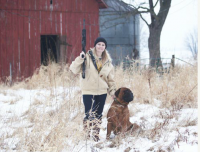 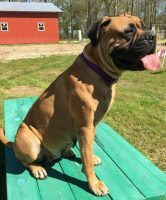 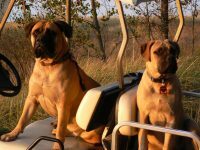 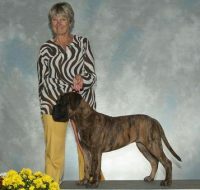 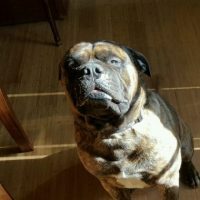 We have owned bullmastiffs since 1997 and have bred, owned and loved some amazing bullmastiffs over the years. 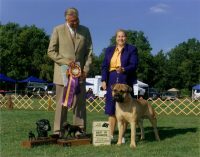 We believe in attempting to breed and produce close to the standard set by the American Kennel Club. 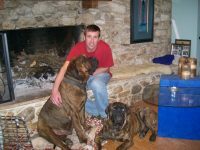 We also strongly believe in health testing so that future generations can contiune to be as healthy as our current. 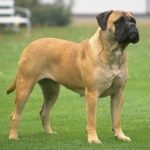 We are blessed to have dogs with pedigrees that contain several of the most wellknow and great dogs in the breed to date.